Many of you probably know about the Anker PowerHouse, a massive 434Wh battery that can be had for $499.99. 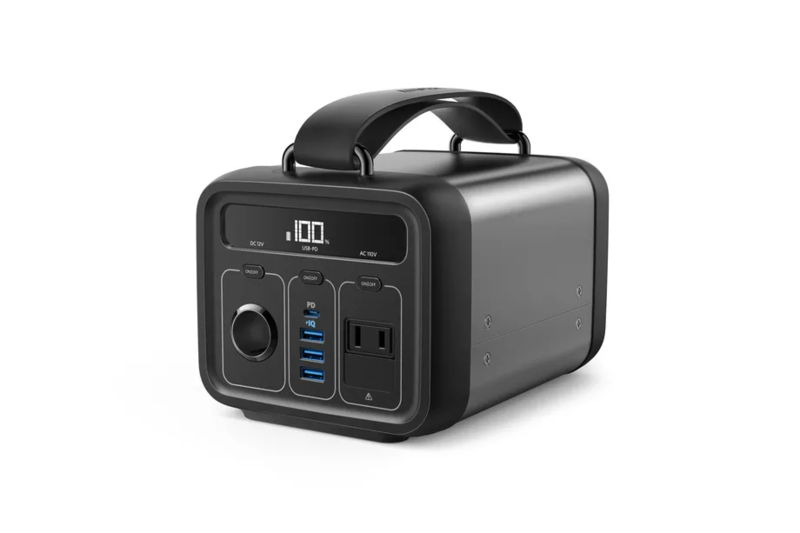 But if that was too much money for more power than you needed, Anker has just unveiled the PowerHouse 200, a smaller and less expensive version. It's still a giant brick of a battery, but if you just don't need 434Wh, this is the car battery-shaped battery for you.